Just after he was inaugurated as president, there were concerns that Donald Trump was still using his old, unsecured Samsung Galaxy S3 to send out tweets. 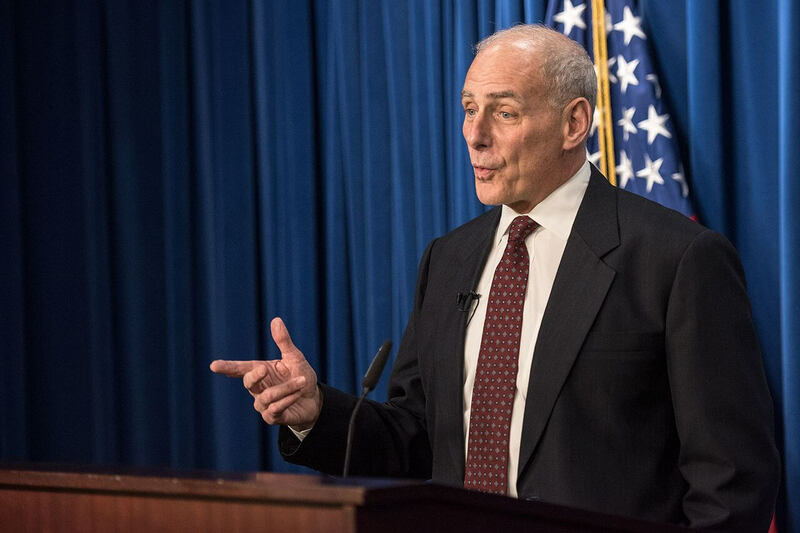 But it seems that his current chief of staff, John Kelly, had already fallen victim to hackers, who compromised his phone in an attack that potentially happened up to a month before Trump took office. According to a new report from Politico that cites three US government officials, White House tech staff only found out about the suspected breach when Kelly handed in the phone this summer, complaining that it had been glitchy and not updating properly for months. It’s thought an attack could have occurred as far back as December 2016. White House aides circulated a memo regarding the situation last month. The phone was Kelly’s own device, rather than his government-issued one. A White House spokesperson said he rarely used his personal phone since joining the administration, though “rarely” isn’t the same as never. They added that Kelly no longer possessed the handset. Despite several days of “testing” by tech staff, it’s unclear how the phone was initially breached and, most importantly, whether any sensitive government information was accessed. We still don’t know what kind of device Kelly was using, though he has been seen with an iPhone in the past. The news comes during an internal probe into senior White House officials, including Jared Kushner and Ivanka Trump, using their personal emails while engaging in government business.